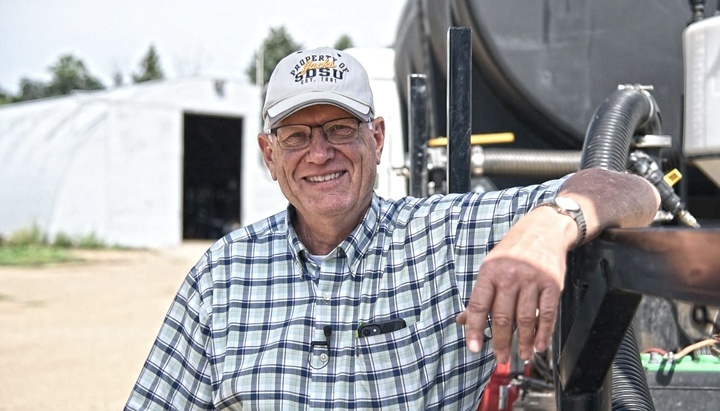 With the current world market conditions, running a farm operation is not easy. You need capital, heart and advanced agriculture know-how to survive. As a passionate, 3rd generation farmer, Rodney Tobin has learned many lessons from his father and grandfather. More recently, he has fulfilled his dream, cutting spray time in half and becoming more efficient with minimal extra investments.